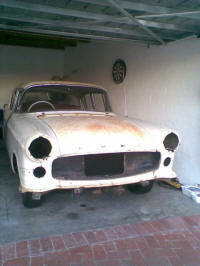 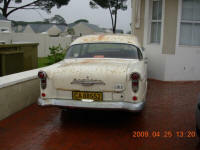 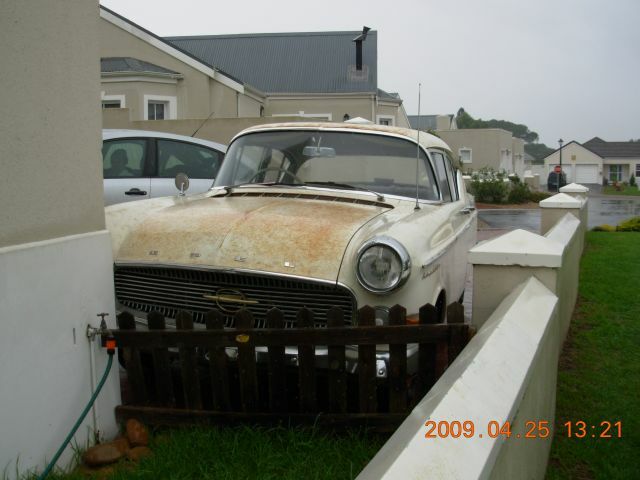 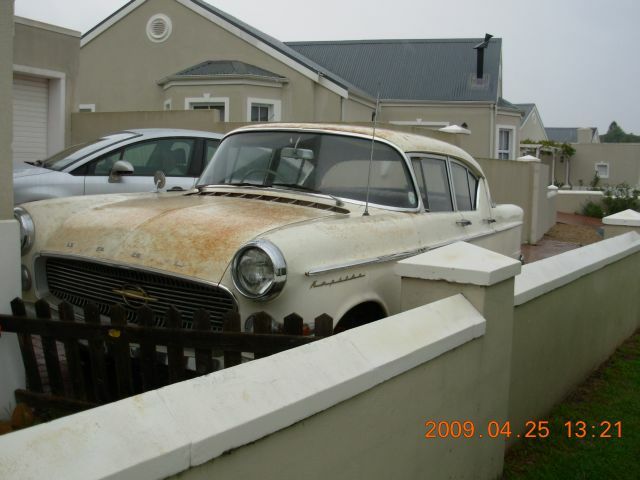 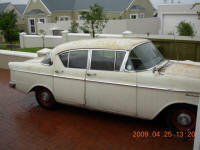 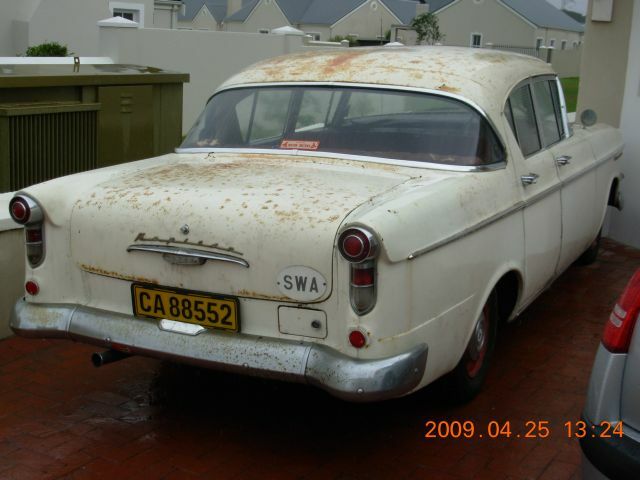 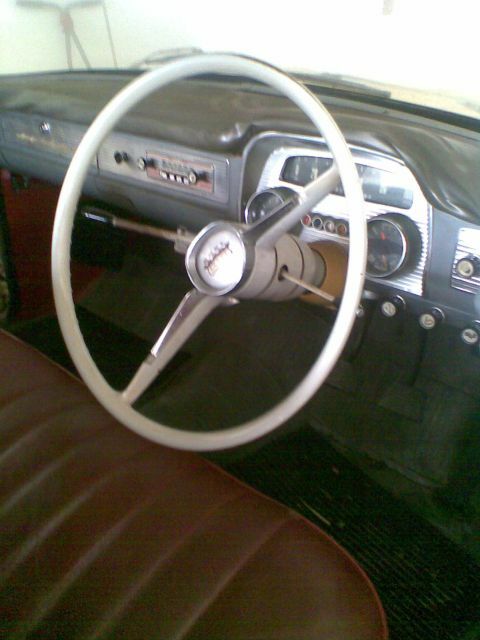 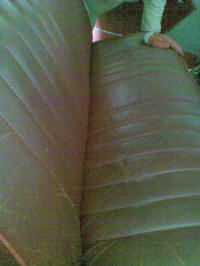 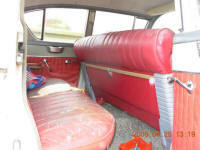 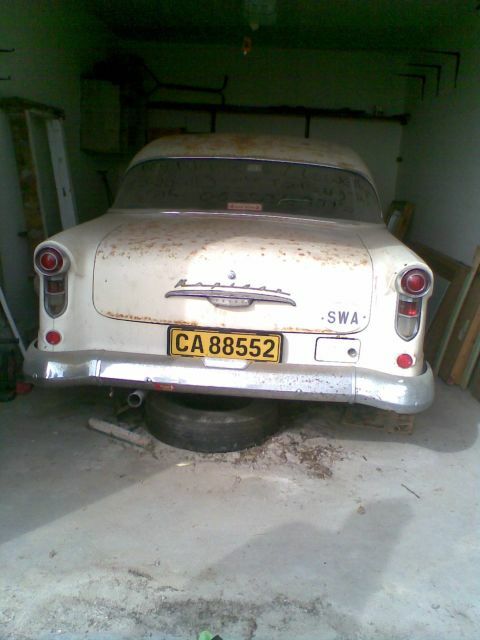 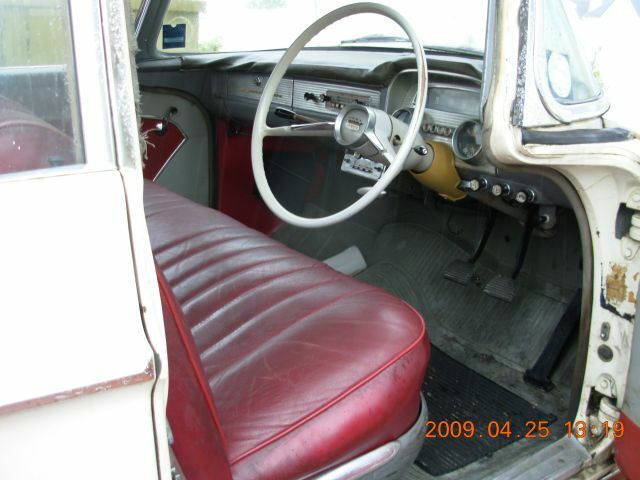 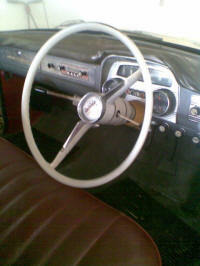 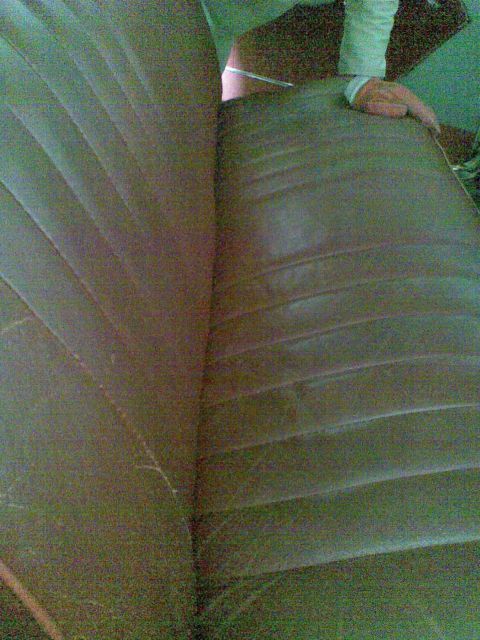 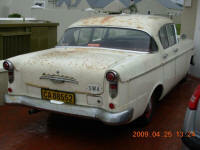 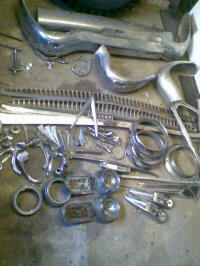 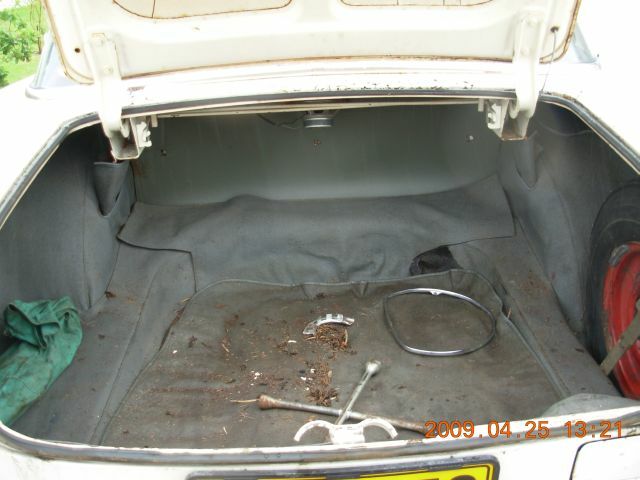 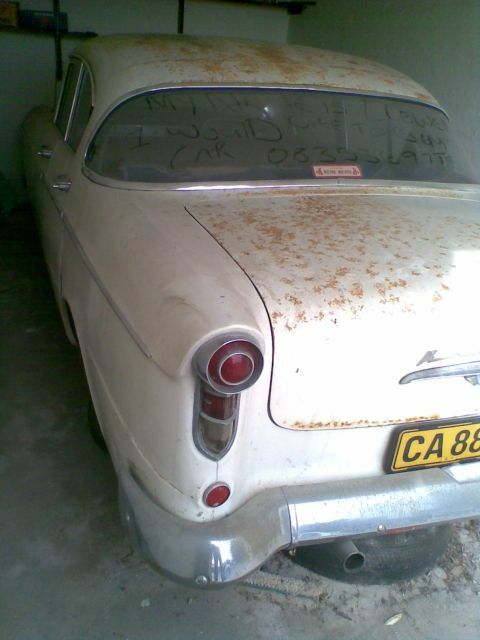 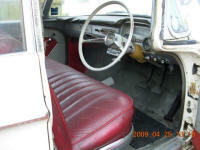 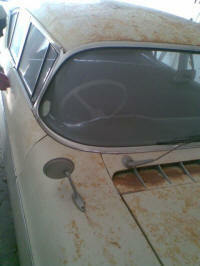 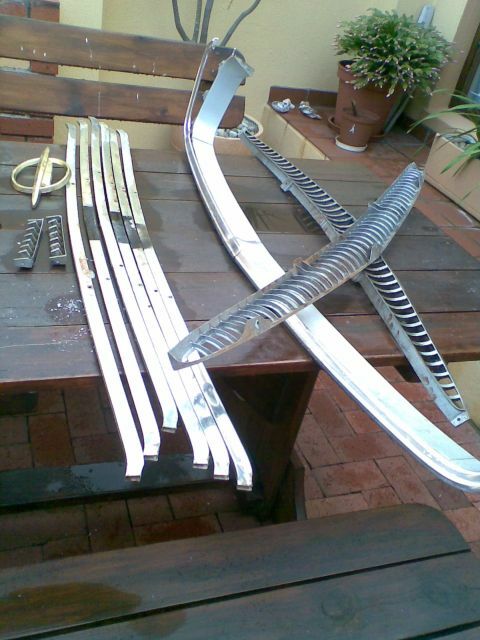 Attached please find some photos of our 1959 Opel Kapitan. 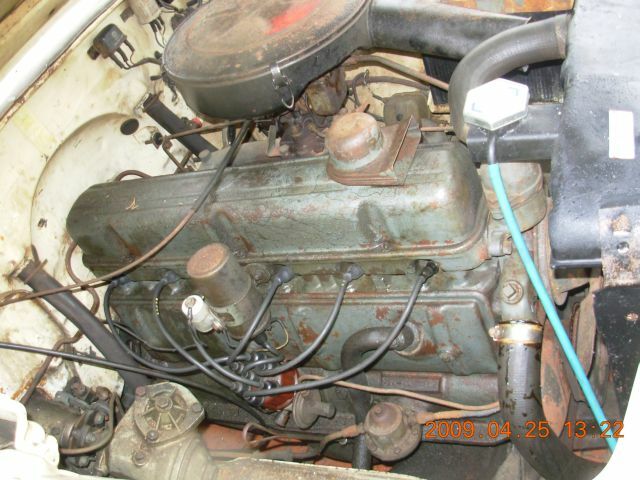 I’m having trouble finding info / guides on the straight 6 engine (2.6 litre). 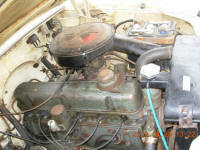 I currently only have guides on the 4 cylinder model. Any help?